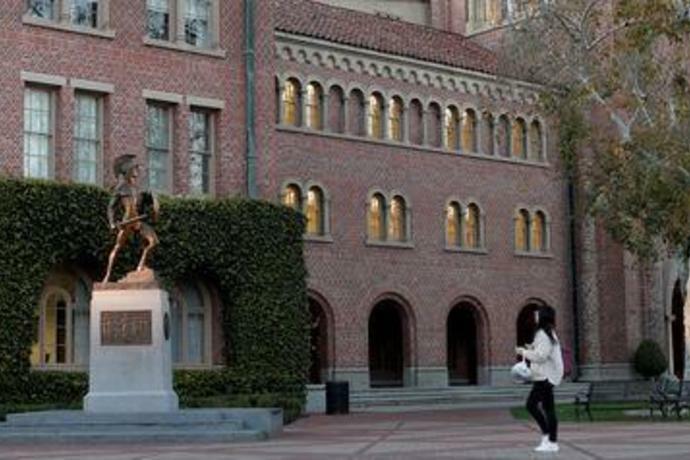 BOSTON (Reuters) - Former coaches from the University of Southern California and Georgetown University are among a dozen people due in court on Monday to face charges that they participated in the largest college admissions fraud scheme uncovered in U.S. history. The 12 people are expected to plead not guilty in Boston federal court to charges that they took part in a $25 million conspiracy in which wealthy parents paid for help cheating on admissions exams and to bribe coaches who secured spots for their children in elite universities as fake athletic prospects. The defendants include Gordon Ernst, Georgetown's former head tennis coach; Jorge Salcedo, the former men's soccer head coach at the University of California at Los Angeles (UCLA), and Donna Heinel, USC's former associate athletic director. They are among 50 people including actresses Lori Loughlin and Felicity Huffman and top corporate executives charged with participating in a scheme that helped parents buy admission to universities such as Yale, USC and Georgetown. The hearing came as Yale on Monday said it had rescinded the admission of an unnamed student linked to the scandal. A former Yale soccer coach, Rudolph "Rudy" Meredith, is set to plead guilty on Thursday to participating in the bribe scheme. Nina Marino, Heinel's lawyer, called her client "a woman of integrity and ethics with a strong moral compass." Other defense lawyers did not respond to requests for comment or declined to comment. 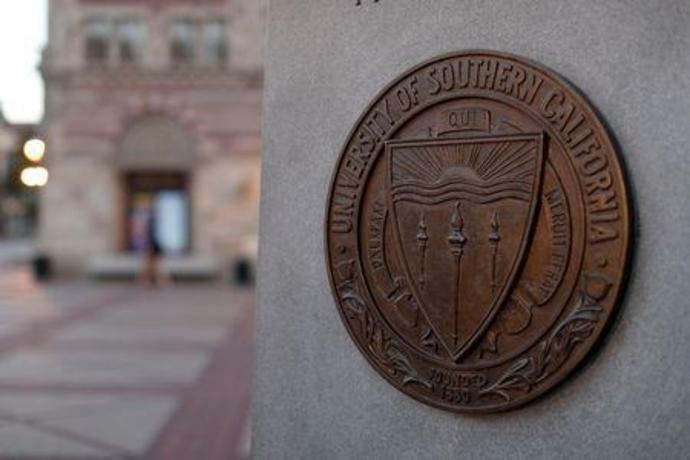 He called the scam a "side door" way of gaining admission and used it on behalf of clients including Douglas Hodge, the ex-chief executive of asset manager Pimco, and "Full House" actress Loughlin, who prosecutors say paid bribes to have their children admitted to USC. Prosecutors said Singer paid Ernst $2.7 million in bribes in exchange for helping students get preferential admission to Georgetown as "bought-and-paid-for" tennis recruits.